This blind is very dark grey, it borders on black but not quite. The colour is very chic and will look great in all settings with its colour matched thermal backing. Tasman is a new blackout fabric range with a beautiful,lightly textured finish. 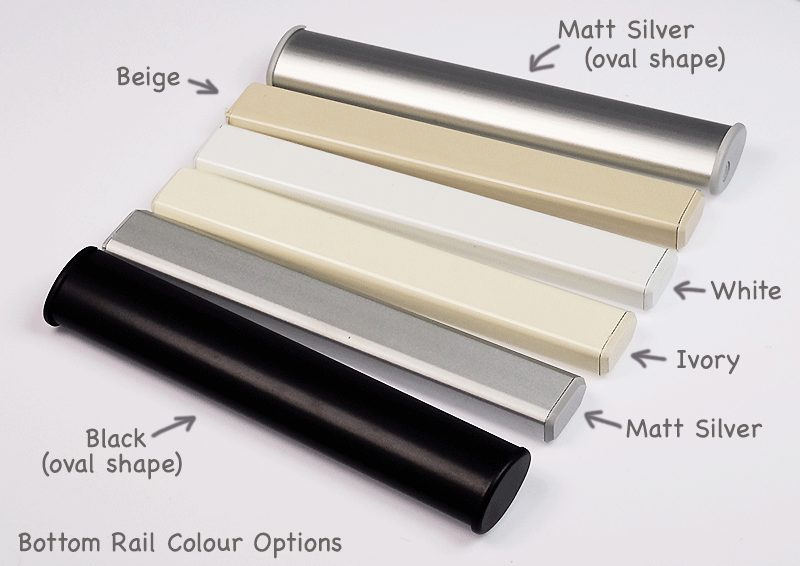 Our Tasman range makes up into gorgeous roller blinds and has stunning shades from Shadow through to Ice. Tasman will work well for all types of New Zealand homes - from contemporary to traditional, and features a quality colour matched thermal backing for superb insulation. We wanted to confirm that our blinds have arrived, and we have fitted them all today. You did a wonderful job on them and they fit perfectly, as we had hoped. Thank you for providing such great value and service.